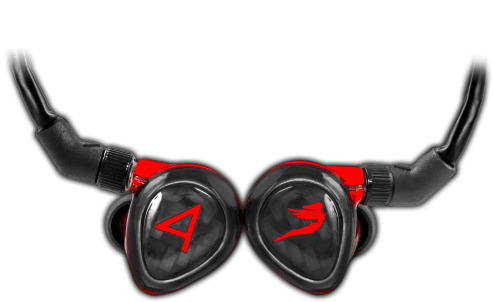 The siren series In-ear monitors are named after famous rock songs about women. Jerry Harvey Audio produced a special version of the Roxanne tuned for the Astell&Kern in 2014. The collaboration was so successful that the two companies will now release two more models, Layla and Angie. The third offering in the “Siren Series” is aptly named after the Rolling Stones song "Angie". Written by Mick Jagger and Keith Richards and recorded in November and December 1972, "Angie" is an acoustic-guitar-driven ballad, which tells of the end of a romance. Richards, who wrote almost all the music and lyrics for the song, claimed in his autobiography that the name Angie was a pseudonym for heroin, and that the song was about his attempt to quit using it while detoxing in Switzerland. The first new model is the Layla. And this Angie is the little sister to Layla. The dual low dual mid and quad high configuration gives a very accurate representation of whatever source it has to reproduce. The audio signature is reference quality. The Angie has the same 4th order crossover network as Layla. The Angie bass response is perfectly flat when attenuated or up to +10 db of bass boost at 60hz when boosted. JHA is proud to partner with Astell&Kern. The Siren Serien Universal fit IEMs plus the Astell&Kern high-res players lets you to hear the music how the Recording Artist and Mix Engineer intended. 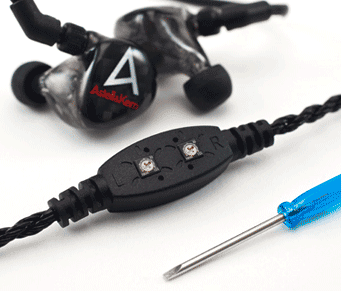 The Layla is the 1st earpiece I've designed to be a reference/mastering IEM. And this Angie is the little sister to Layla. The dual low dual mid and quad high configuration gives a very accurate representation of whatever source it has to reproduce. The audio signature is reference quality. The Angie has the same 4th order crossover network as Layla. The Angie bass response is perfectly flat when attenuated or up to +10 db of bass boost at 60hz when boosted. 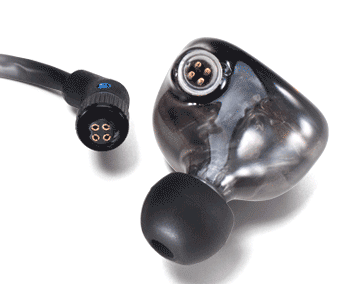 The Angie also has the most sophisticated crossover network ever put into an IEM. The shape of all crossover filters are all 4th order. 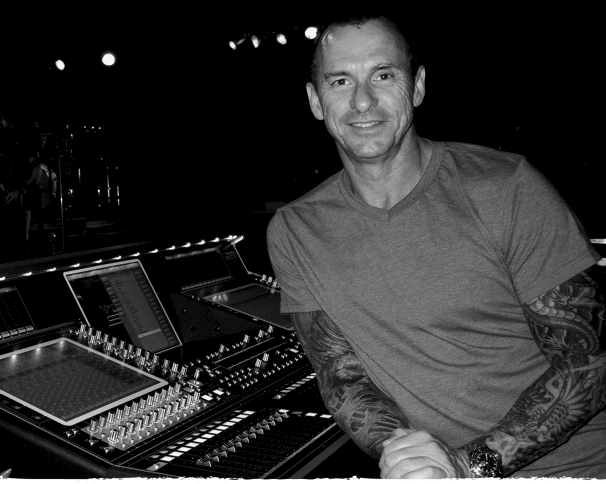 This crossover circuit combined with the Freqphase waveguide and new proprietary drivers deliver an audio quality that will truly put you at the mix position in the recording studio whether it's hearing exactly what the mixer/producer and band wanted you to hear, mixing your own tracks or performing live. This series of IEM’s were designed to be used as a Mastering reference tool because the high driver was designed for optimum top end extension with minimal distortion. The mid driver is perfectly flat from 10hz to 5khz. Low driver designed for steeper low pass and with virtually no distortion. Angie was equipped with soundrIVe Technology, using Jerry Harvey Audio’s proprietary mini quad drivers. 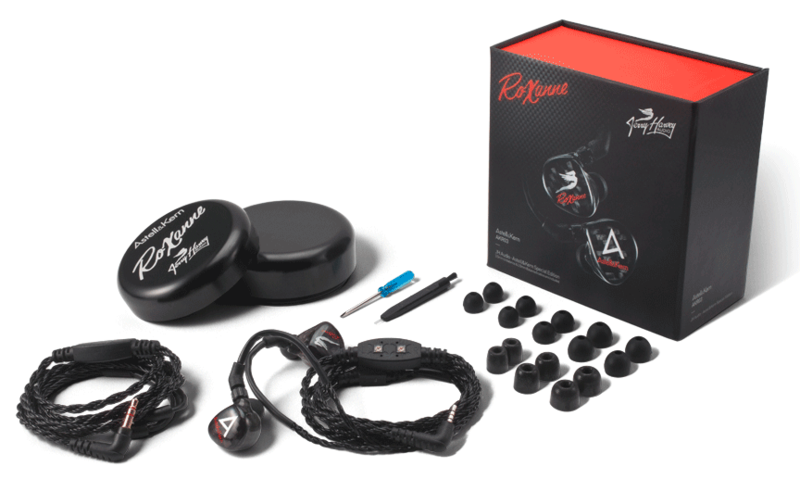 8 drivers [Dual Low, Dual Mid, Quad High] configuration that offers the widest frequency range you’ll ever hear. Stainless Steel Tube Waveguide. FreqPhase corrects Time and Phase of multiple Drivers. The Waveguide ensures each driver signal arrives within .01 milliseconds, resulting in a Phase coherent IEM. AK240 provides a full balance output with its specific 2.5mm 4pole terminal. Layla is originally designed and tuned for the AK240 balance output and provides a balanced cable specially made to connect to the AK240. 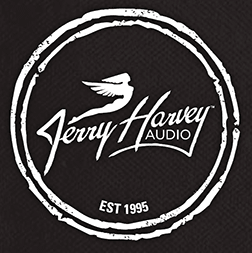 Jerry Harvey Audio is proud to manufacture Angie by using old school craftsmanship, while using the most cutting edge Technology.